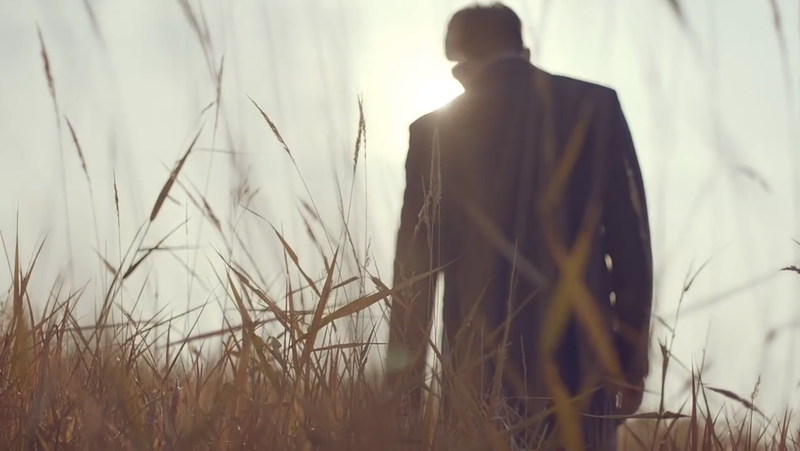 This music video is simply elegant. 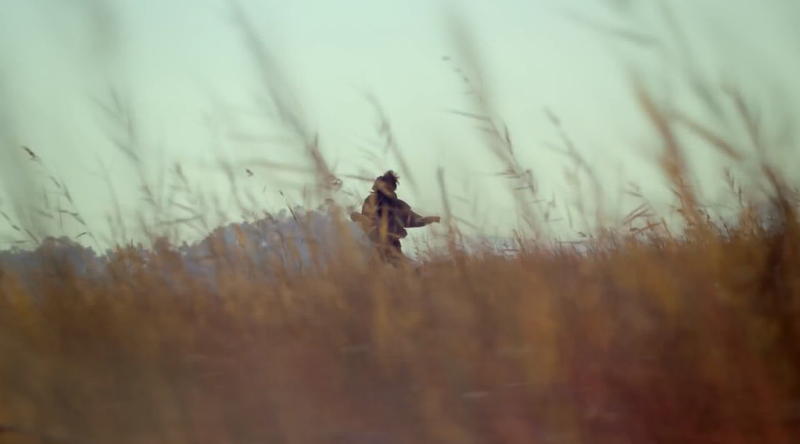 It’s beautifully shot, beautifully paced, and so beautifully sung. 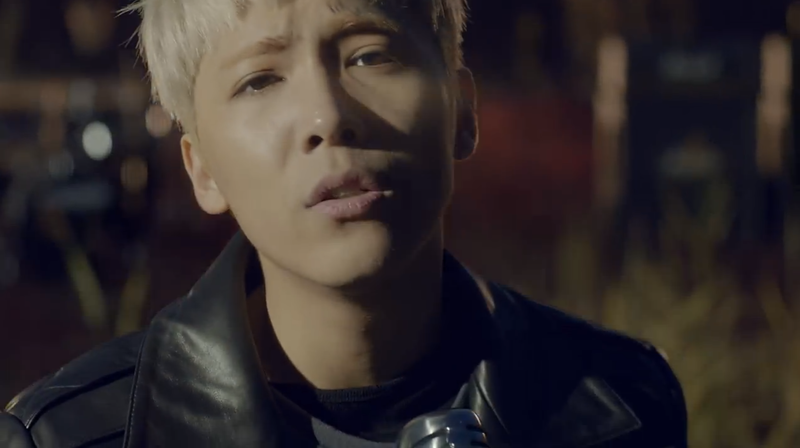 Hongki shows really shows off his powerful vocals throughout the song, reminding me a lot of FT Island’s past work. There’s so much heart and tangible emotion as he belts out his notes. 1. 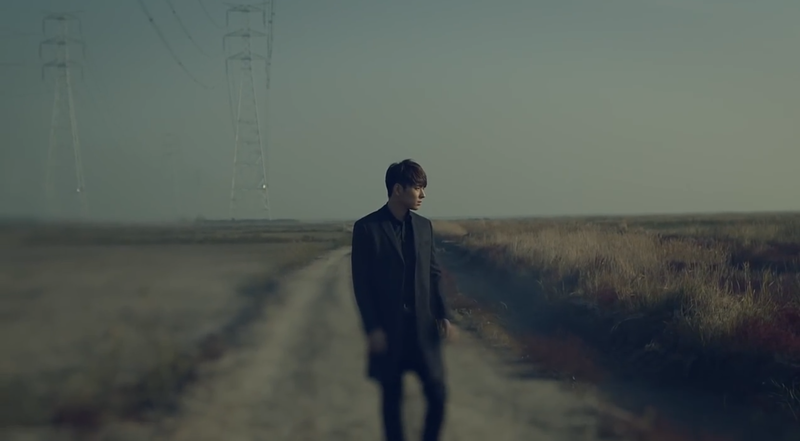 A solitary man, played by FT Island’s leader Choi Jong-hoon, walking through various fields. 2. 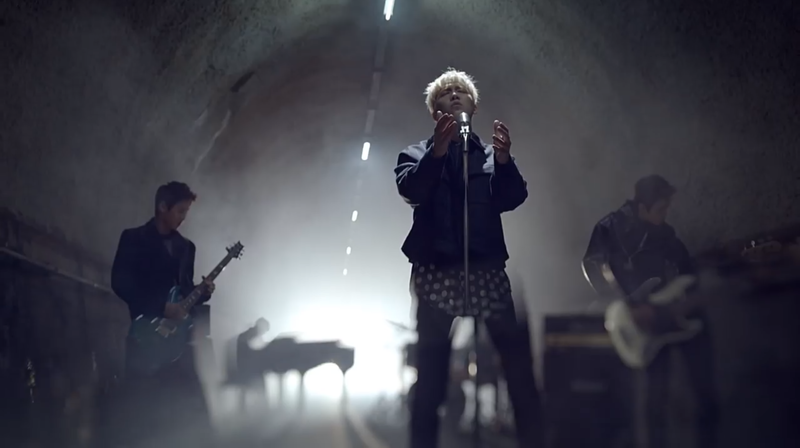 Shots of the FT Island band members in the some of the same locations as the protagonist. 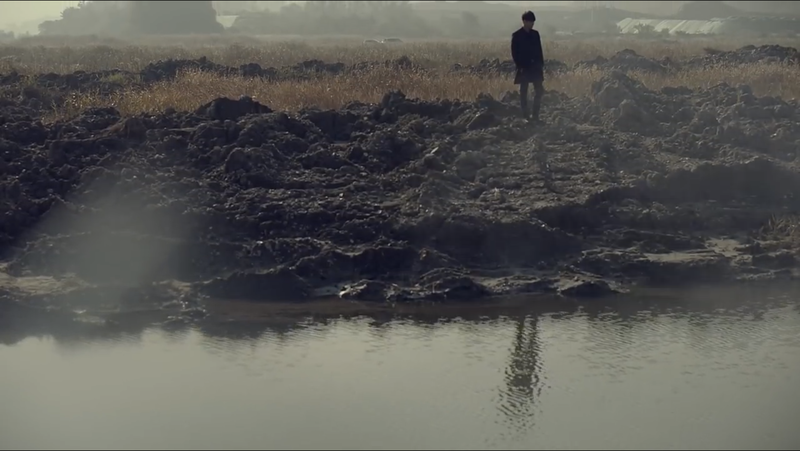 The cinematography was perfect for the feeling of this song. I especially loved the tunnel shots with the band members. It created a very beautiful effect! 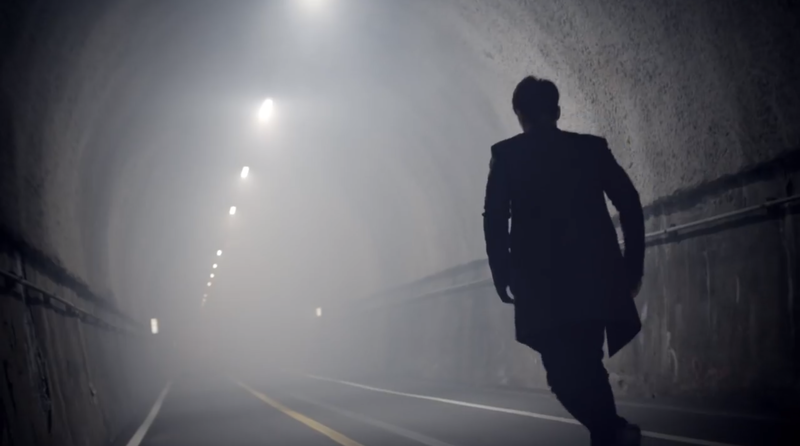 The outstanding vocals combined with the Joong-hoon’s acting create an intoxicating atmosphere. 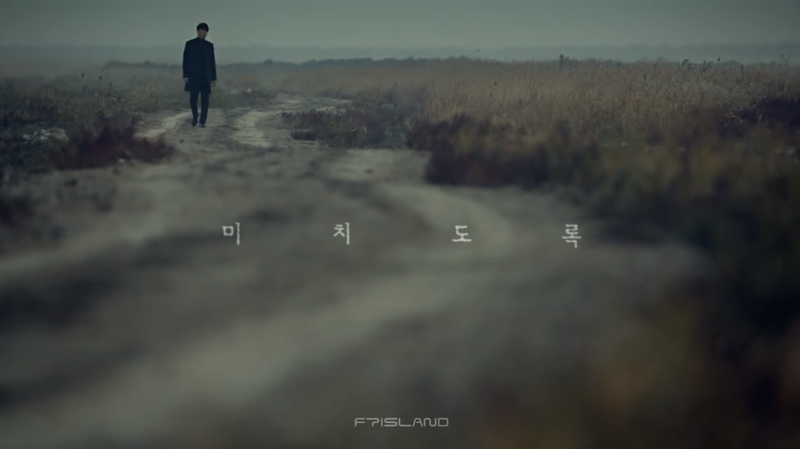 Hongki’s voice becomes the voice of our main character, reflecting his sadness, despair, and eventual determination. 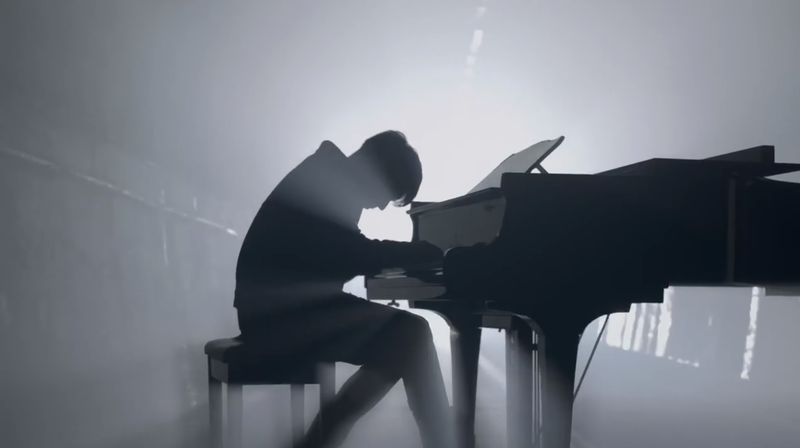 The video includes many of the the standard components of a Kpop ballad. Lost love, a struggling protagonist, soulful singing, and finally a culminating resolve. While not wholly original, the execution was superb. I find myself repeatedly in awe each time I watch the music video. Looking further into the lyrics, the song tells of a man who can’t help but miss his past love. The first chorus exclaims “I miss you like crazy, I miss you to death, even if I say I’ve forgotten you, I want to see you again”. 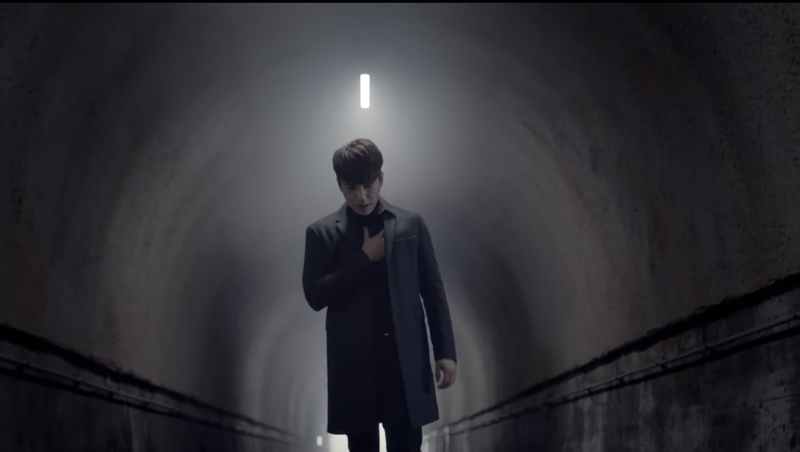 As the song builds, our main character realizes he has the strength to go forward and declare his love. “I miss you like crazy” turns into “I love you like crazy”. The protagonist is finally ready to admit his love. The band complements the lead character, providing for solid pacing and interesting visuals. 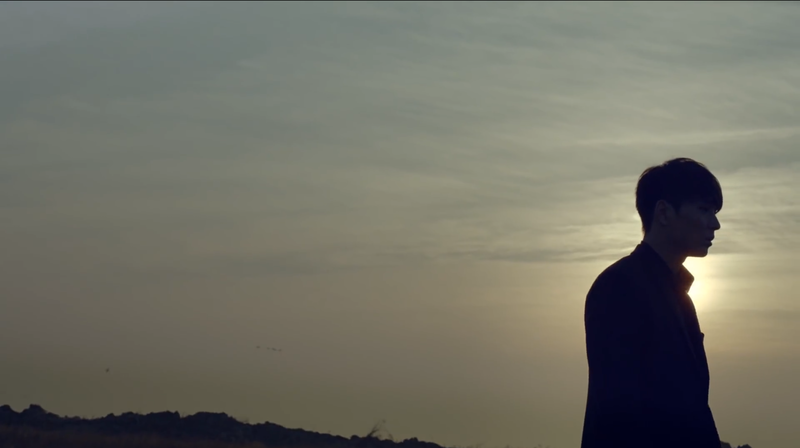 The unique lighting and sweeping landscapes also play a large part in making this video so pleasing to its viewers. 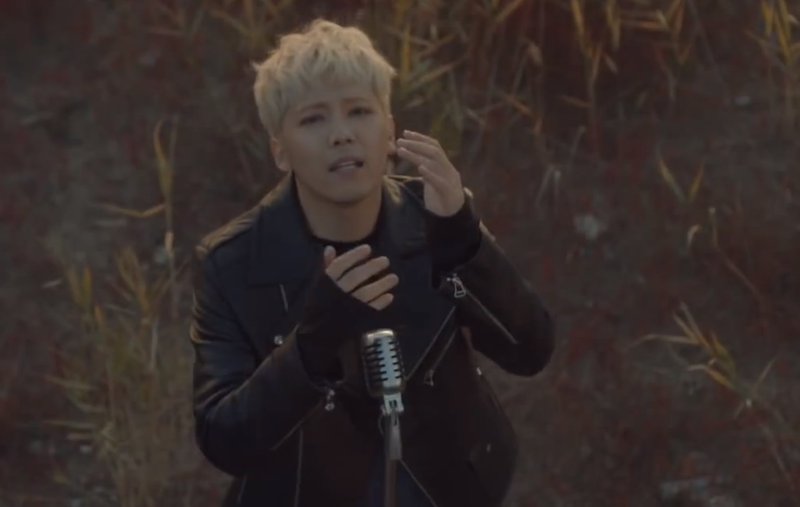 Hongki acts as the focal point. 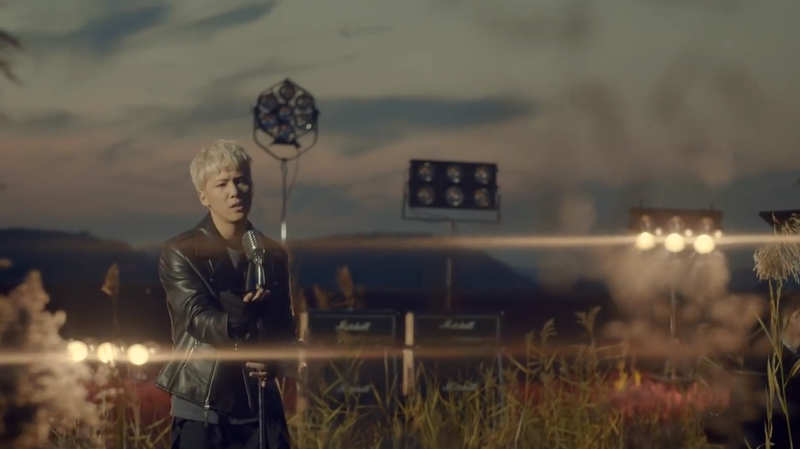 Not only are his vocals top notch in this song, but he also looks exquisite rocking different leather jacket outfits. Anyone else super excited to see him back with blond hair? I’m so thankful that they didn’t try the bowl cut again. Why was that ever allowed? 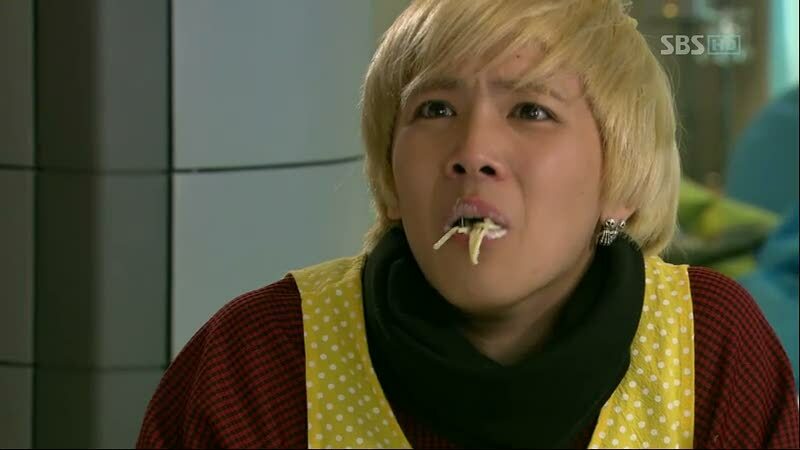 Also, Hongki I’m surprised with your lack of crazy nail art! 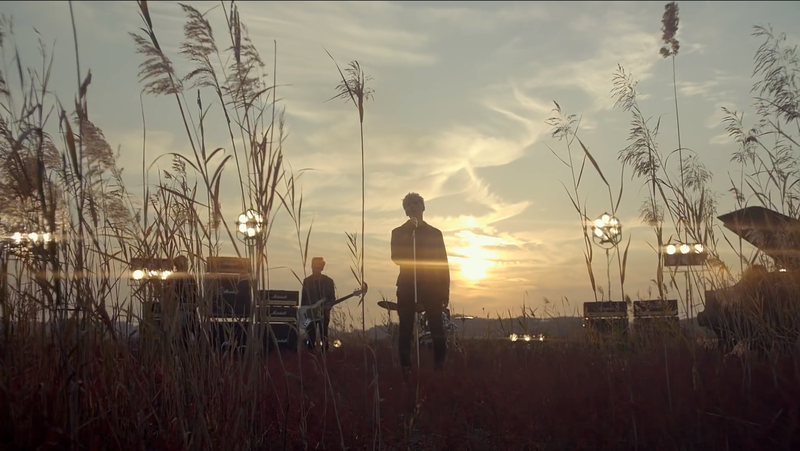 Overall, this is another great song and video package from FT Island. 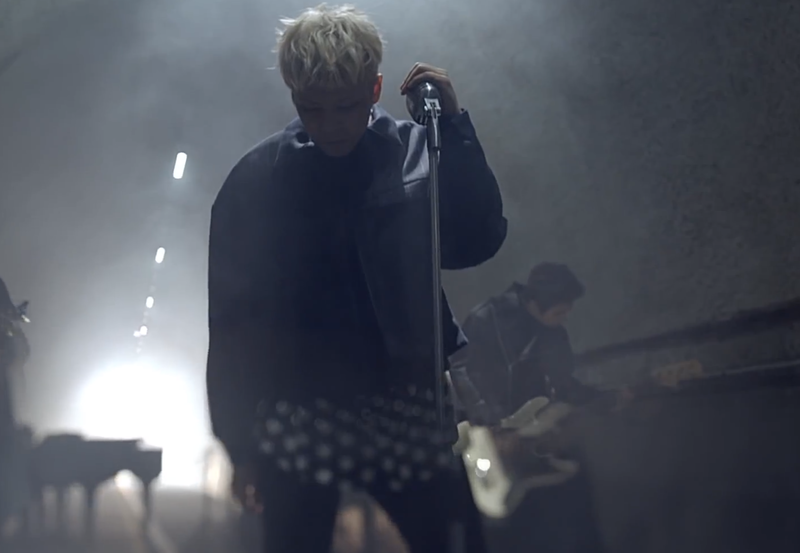 I’m glad to see another powerful ballad from these guys. I can hear similarities to their songs like Severely and Your Words and I really like what I hear. Keep it up FT Island! What are your thoughts about the song? Let me know what you think! Love, love this MV and the song. Love FT Island!